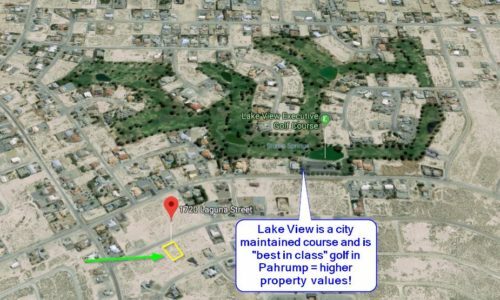 You are here: Home / Listings / Pahrump NV – Rare Find, ½ AC Estate Lot, 2 Blocks to Golf, WATER/SEWER/ELECTRIC to Property! $300 Refundable Down Payment or Deposit – 14 Day Money Back Guarantee – Seller Financing Available – Pay With Debit or Credit Card! Highly sought after ½ acre “estate” lot near Lake View Golf Course, a rare find with city water AND sewer to the property line, as well as electric and cable, this could be one of the easiest lots to develop with no need for expensive sewer or water lateral extensions that many other properties in the area require for development. 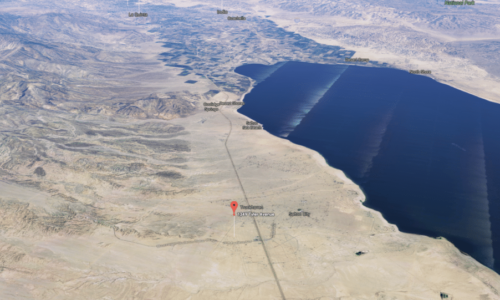 Currently there are water restrictions for new development and it is becoming more difficult and expensive to build in some areas of Pahrump that require well drilling. So if you can’t drill a well and you don’t have access to city water, then the property is essentially worthless (if a home is your intention). Furthermore some lots advertise that sewer is available, but usually it is NOT available at the property line and you need to pay $50,000 or more to extend it. These same lots DO NOT allow for septic so the property can’t be developed without huge upfront costs. 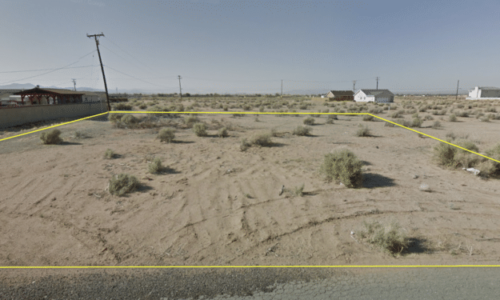 All of this is creating greater demand for properties like 2631 E Mount Charleston Dr, with access to all utilities to the property line. Recently, Beazer Homes restarted a new development nearby which is adding even more to demand for lots and housing in this area! There are no liens on the property, no back taxes, no association dues, no maintenance fees of any kind and no time frame in which you have to build, and taxes are paid current. The property is being conveyed by grant, bargain, and sale deed and has greater value than most lots being sold through tax deed or quitclaim deed. Call now to buy! 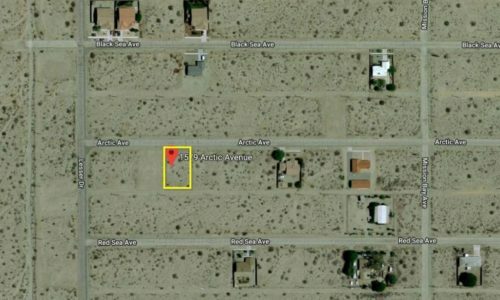 Salton City Residential Lot for Sale with Access to Pool and Clubhouse on the Sea – no HOA!